The revamped 2019 Chevrolet Blazer is an amazing addition to Chevy's selection of sporty crossovers. This new SUV is a design-focused vehicle, blending style and adaptability with its athletic exterior and sliding rear seats. Both front- and all-wheel drive are available on the Blazer, and it offers 4,500 lbs. max towing for weekend road trips. Plus, traction mode selection will help you adjust vehicle performance depending on road and weather conditions. 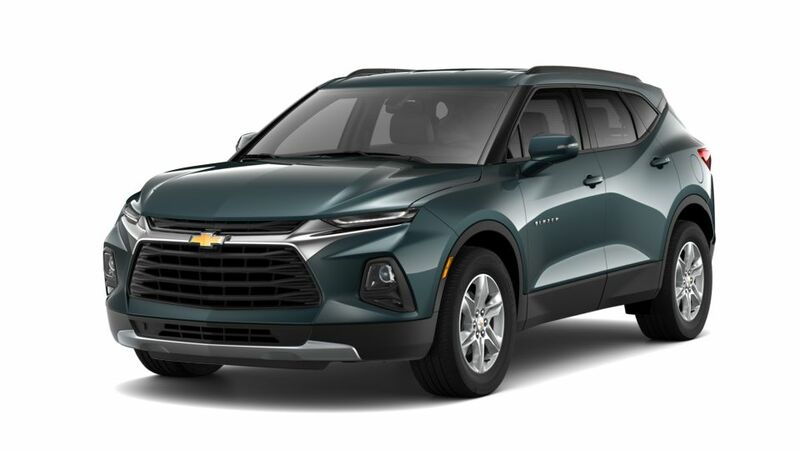 For more info, visit our New 2019 Chevy Blazer page for release date and vehicle photos.